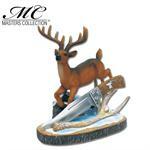 Inspired and made famous by the historical fighting figure Jim Bowie. 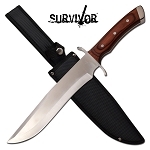 Knife Import presents to you the best bowie knives. 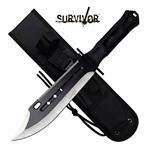 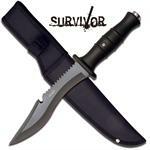 The bowie knife is also known as the Jim Bowie Knife as it was used by Jim Bowie in his duels called Sandbar fights. 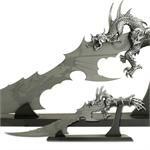 Yes, when we say original we mean it. 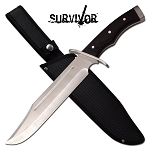 The collection of bowie knives for sale you will find at Knife Import are next to real as they are top quality replicas of the original bowie knife that Jim bowie used. 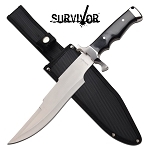 These knives not only make good self defense weapons instead, they are also good for survival that is they are handy when it comes to cutting wood, cutting meat or even protecting you from dangerous situations. 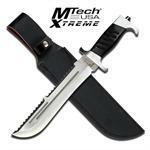 The blade of bowie knife is fixed and is quite long which gives it an upper hand over other knives present in the market. 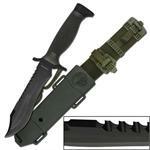 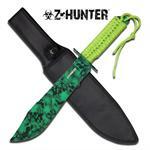 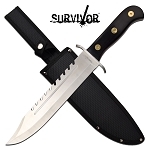 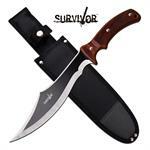 By having the original bowie knife for sale from Knife Import, you will be of no match in fighting. 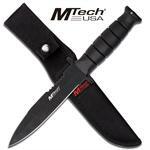 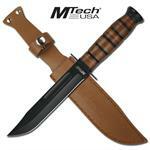 The Jim Bowie knife is one of the best bowie knives for sale in town. Having this original bowie knife won’t be less than a dream come true. 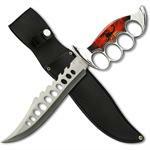 Knife Import deals in wholesale goods that is you can order in bulk and you will get the bowie knives at a very cheap wholesale rate. 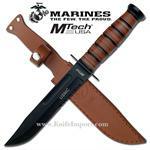 Yes, the rates of all knives on display are absolutely amazing. 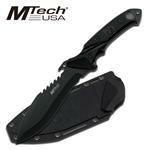 You surely would love the quality and the rates of our most loved knives.